Whitney Houston died at age 47. She was found dead at a hotel in Beverly Hills, CA. I bet you all heard about the news. Whitney is one of the great musicians that deserved a second chance. Unfortunately, she was not able to overcome drug addiction. Hence, she was not able to make a come back to the lime light. I was hoping she did. 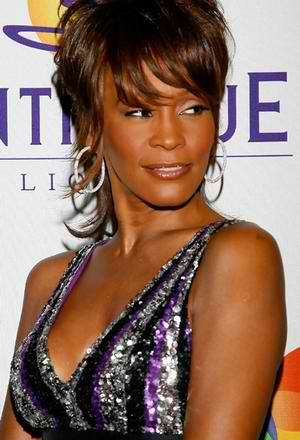 Goodbye Whitney Houston. Thank you for your music.